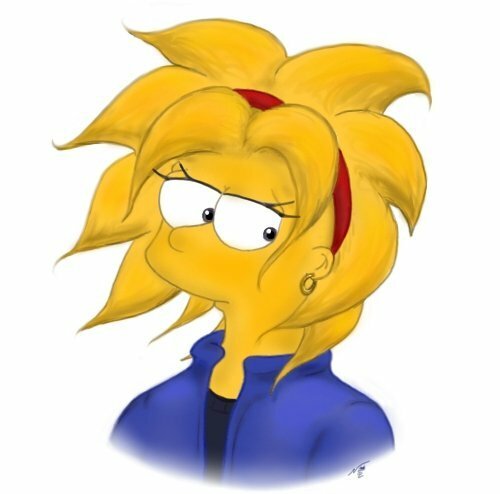 Maggie as a Teenager. . Wallpaper and background images in the Maggie Simpson club. He Can you as a drawing for me?